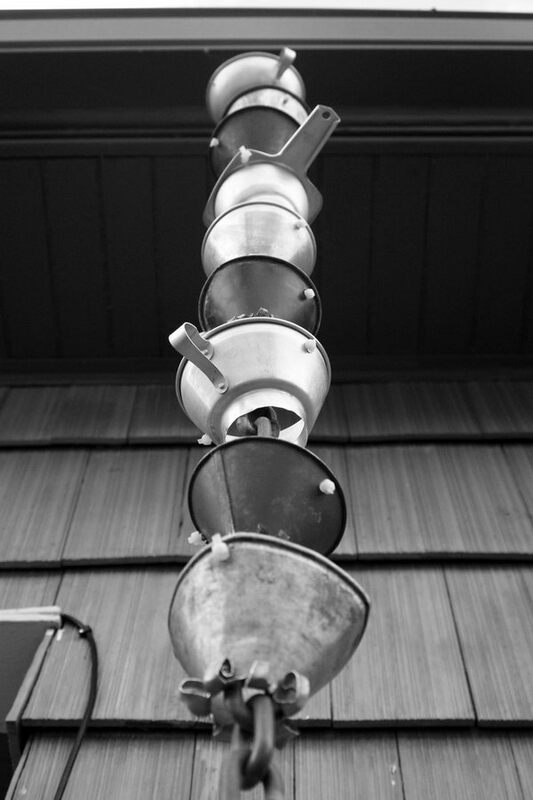 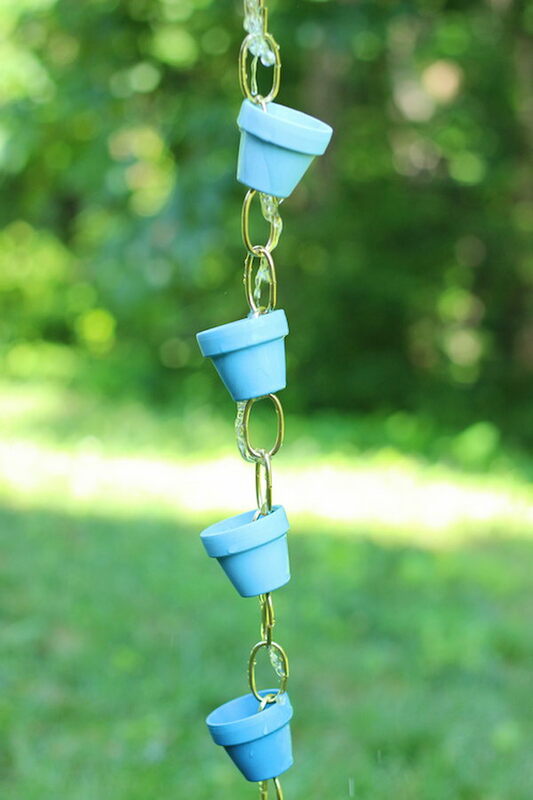 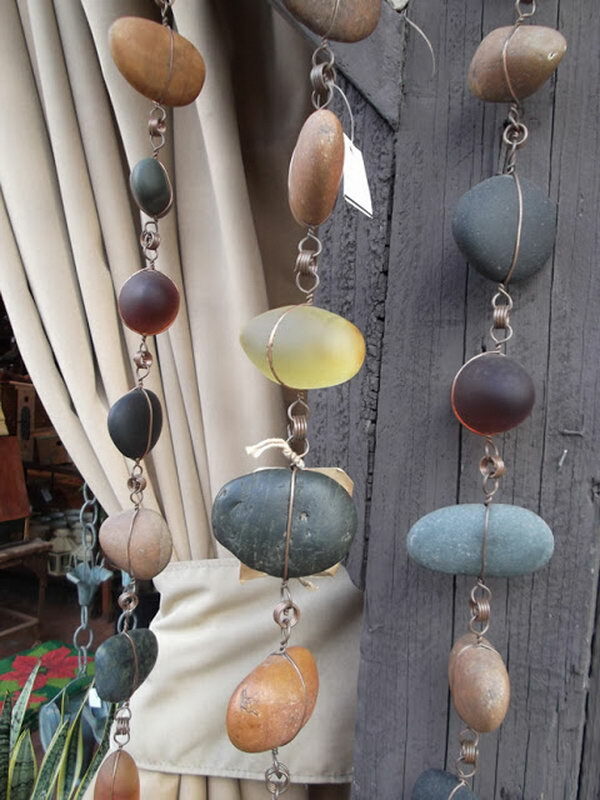 A rain chain is a series of loops or funnels joined together that is attached to the end of a gutter, in place of a downspout. 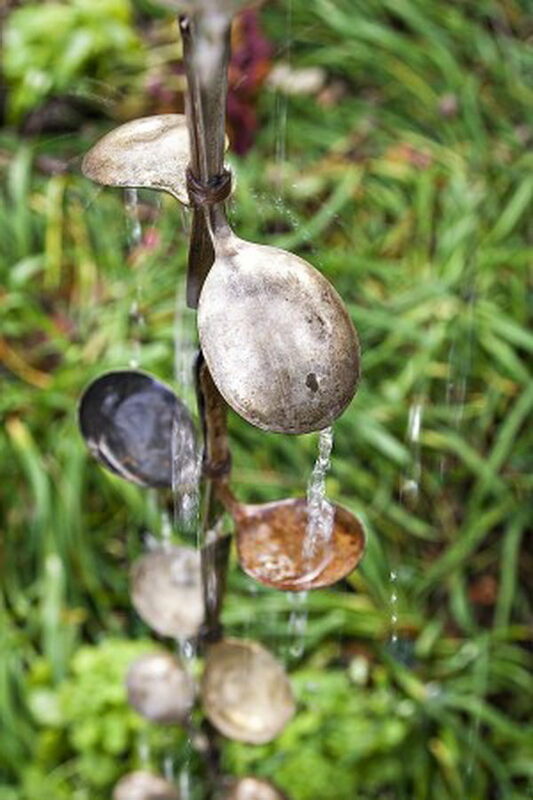 As rain cascades down the rain chain into a catch basin or planting area, it makes a relaxing sound. 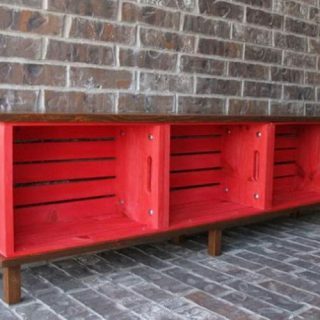 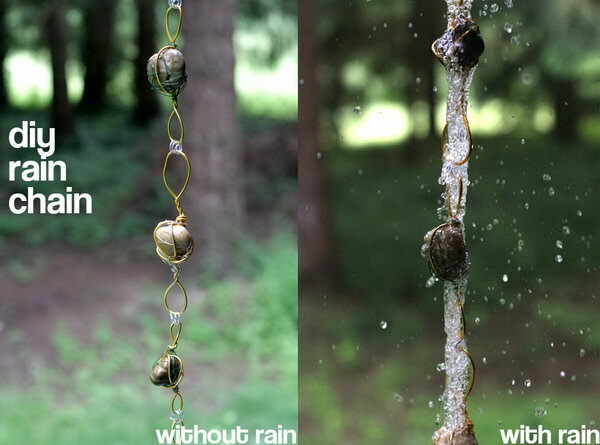 Creative rain chains and downspout designs not only enhance your house exterior appearance, but also divert water away from the house walls and direct it away from your home foundation and reducing erosion. 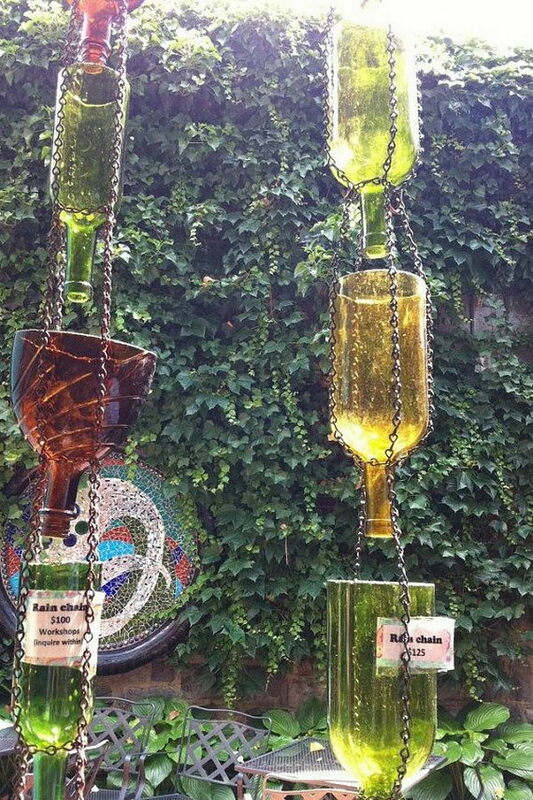 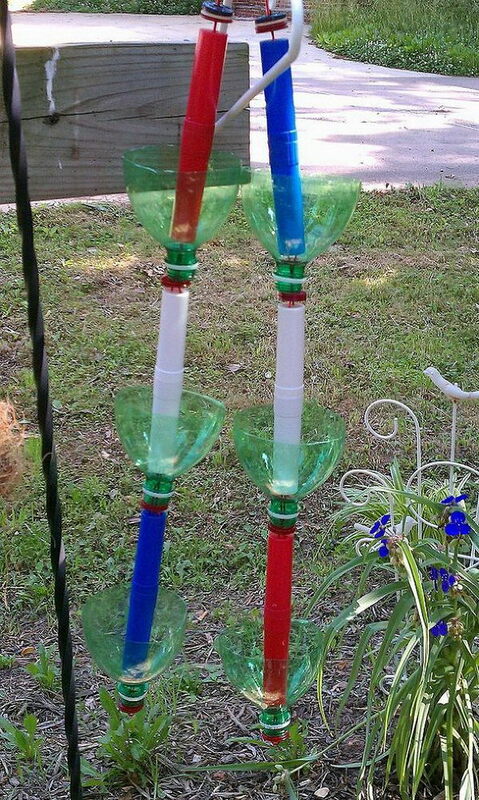 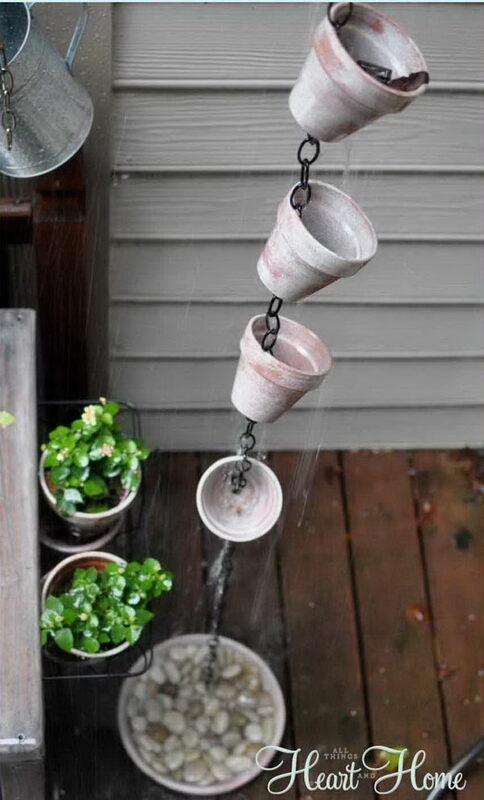 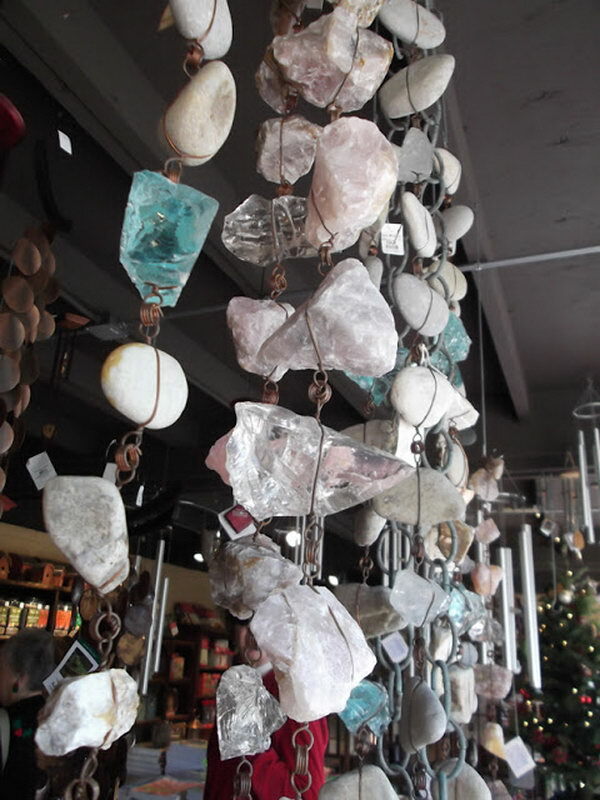 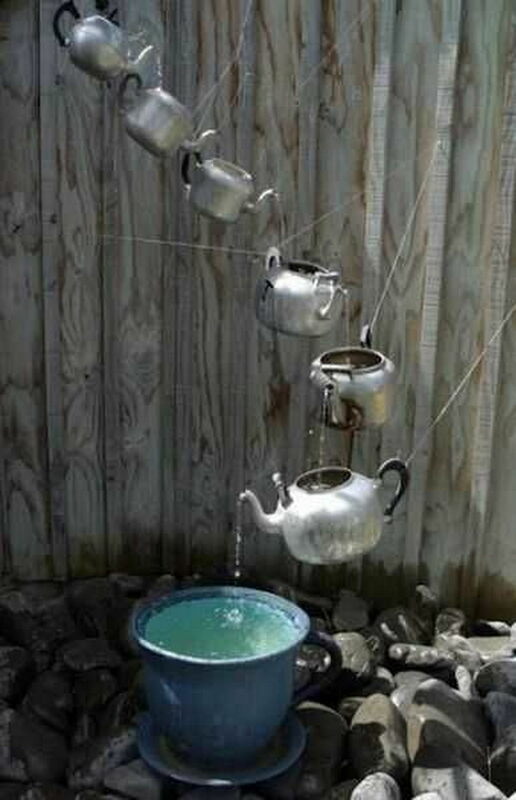 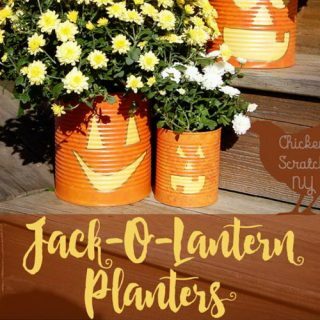 Check out this list of creative rain chains for inspiration and add a creative spin to your backyard and garden.